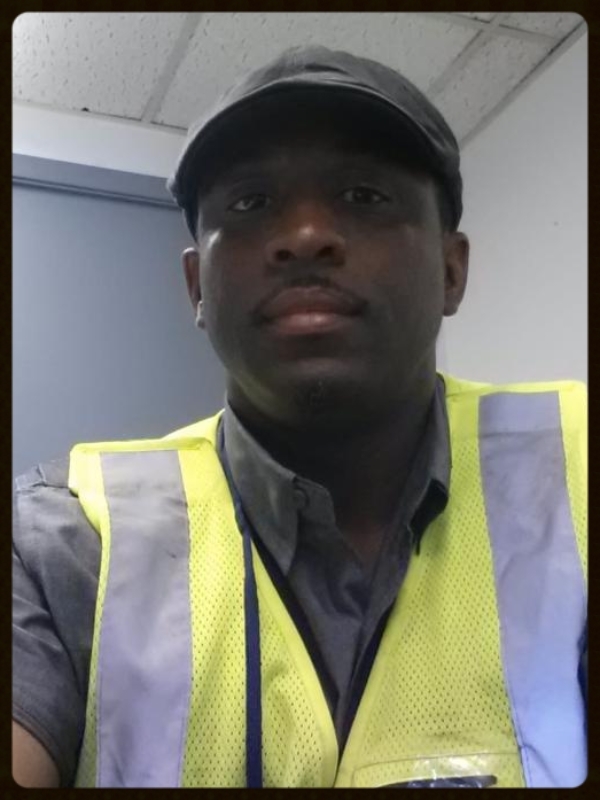 Brance Draine has recently joined our JetStream team at our Memphis, TN station. Brance is a native of Vero Beach, FL. He attended the University of Tennessee at Chattanooga on a football scholarship and after graduating, he moved to Memphis to work with Union Central Life Insurance. After Spending 10 years in insurance, he decided to switch things up a bit and move over to the airline industry where he has been the past four years. His past positions include Ramp Lead for Pinnacle Airlines and Supervisor with Delta Global Services. Please join us in welcoming Brance to the JetStream Family! Previous Previous post: What Is A Runway Incursion? Next Next post: We Have A New Admin Assistant In DEN!